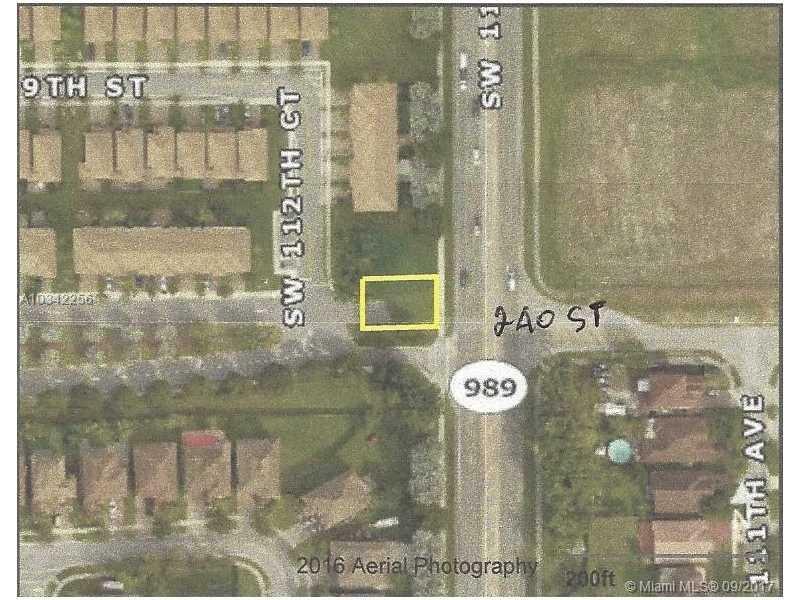 This lot is on NW corner of 240th St & 112th Av with 50 ft frontage on Allapatah Drive. Second lot has almost same description, as lot 1 and is 57 X 100 . 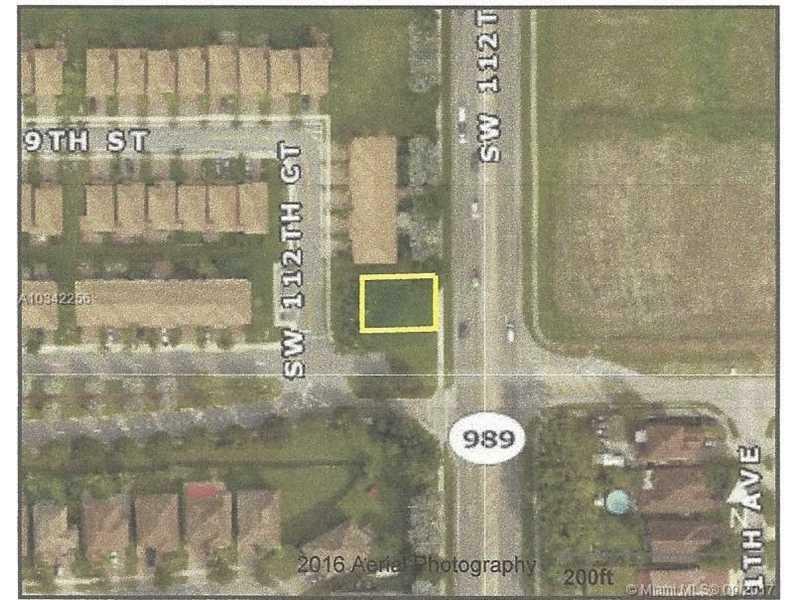 This is immediately north of lot 2 with 57 ft frontage on Allapattah drive ( 112th Ave). LOTS sold together at one time. Can be sold with lot at 115th Av and 241 St, being 11,325sf residential for 2 homes for total of 3 lots $ 159,000 package. The area at 112th surrounded by townhouses to north and west. 4 townhouses potentially have space on these 2 lots. Or single family home potentially may be built on each lot. Presently, the two lots are zoned 0081. Primary zoning is 9000, agriculture. Need to zone for townhouses Probate sale, so slow responses from buyer. No way to rush the probate system. Listing courtesy of Universal Investments Realty.